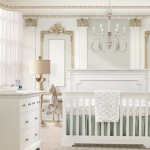 Designing a nursery can be a challenge: you want to combine the perfect mix of safety, aesthetics, and comfort to ensure the best possible environment for the newest member of your family. From finding the perfect baby crib set to choosing other key elements of baby’s first nursery furniture set, authentic, quality craftsmanship is everything. 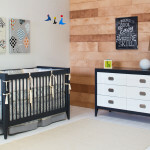 Whether you’re first-time parents or seasoned pros who know exactly what you’re looking for, we invite you to discover the best furniture for your little one. Our furniture doesn’t just suit your home’s aesthetic perfectly. We also specialize in the safest, most reliable pieces for your little one. 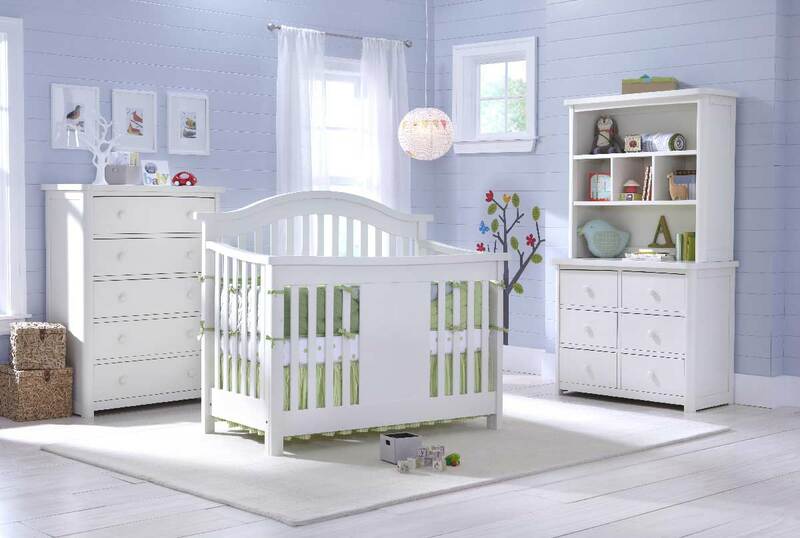 Each baby crib set from Kids Only Furniture is expertly crafted from safe, non-toxic materials. Merging the best of time-honored craftsmanship techniques and modern technology, every nursery furniture set and individual piece is created with precision and attention to detail. Edges are smooth and expertly assembled, materials are of the highest quality, ensuring the safest conditions for your baby’s room while providing you with heirloom-quality pieces your family will treasure for years. When you shop at Kids Only Furniture, you’ll find that every baby crib set and piece of furniture in our collections are built to last. We pride ourselves on crafting the most highly respected and durable furniture in the industry, and are happy to ship anywhere in the state of California. Explore our outstanding offerings to suit every style, or contact us at (818) 841-5544 to learn more about our custom furniture options.